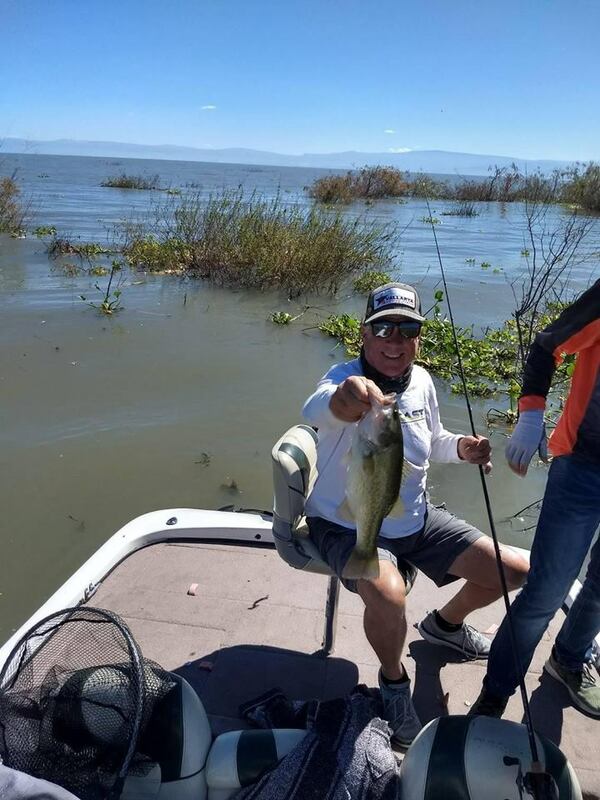 We fished out in Lake Chapala today. 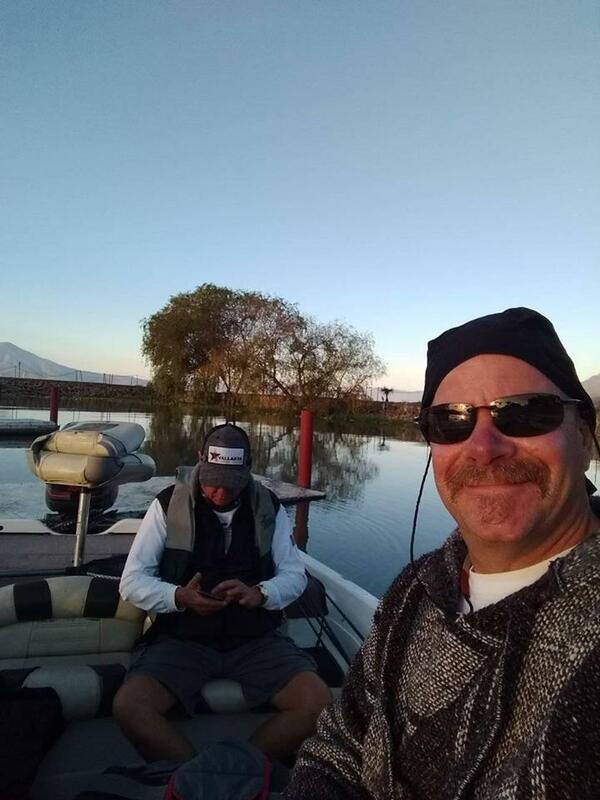 It was fairly slow but we caught a couple of nice Bass. The biggest being 4.5 lbs. 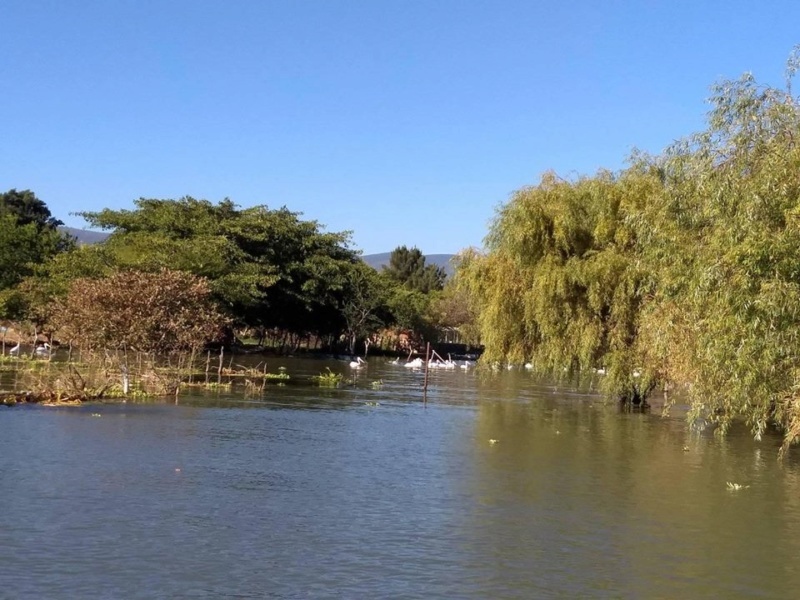 It's been quite a few years since I have seen anything about fishing in Lake Chapala, and the posts were usually negative. 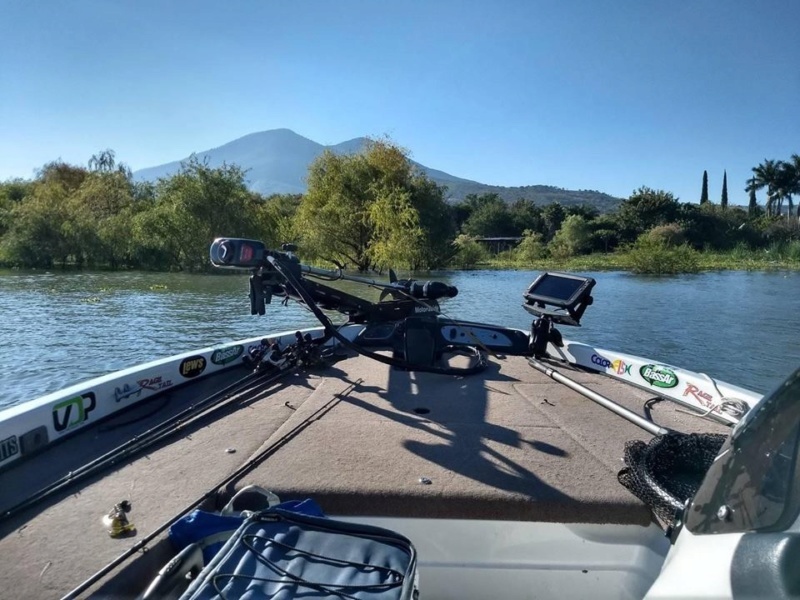 It looks like you had a great time while out on the lake. Thanks for sharing the great pictures. 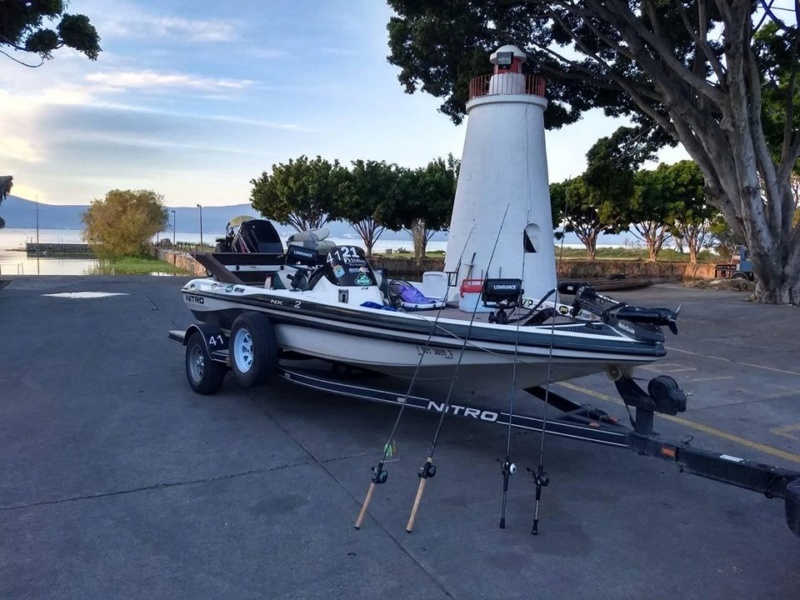 It looks like it could be a lot of fun, especially catching those large fish. The guide we used was Juan Ro Chagollan. He can be reached at 331-601-4906. He charges $4500 MXN for the whole day. We departed from the Yacht Club in La Floresta. 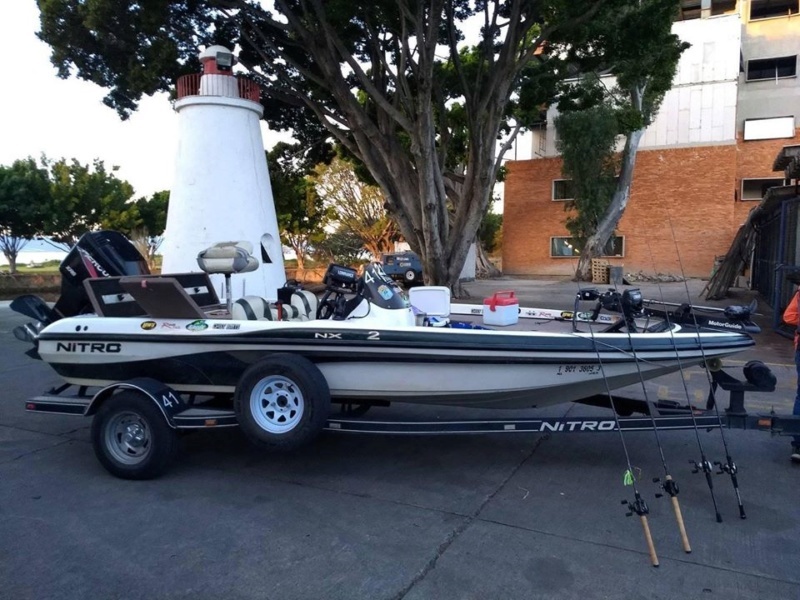 Me thinks Juan Ro will do well with his charter fishing. 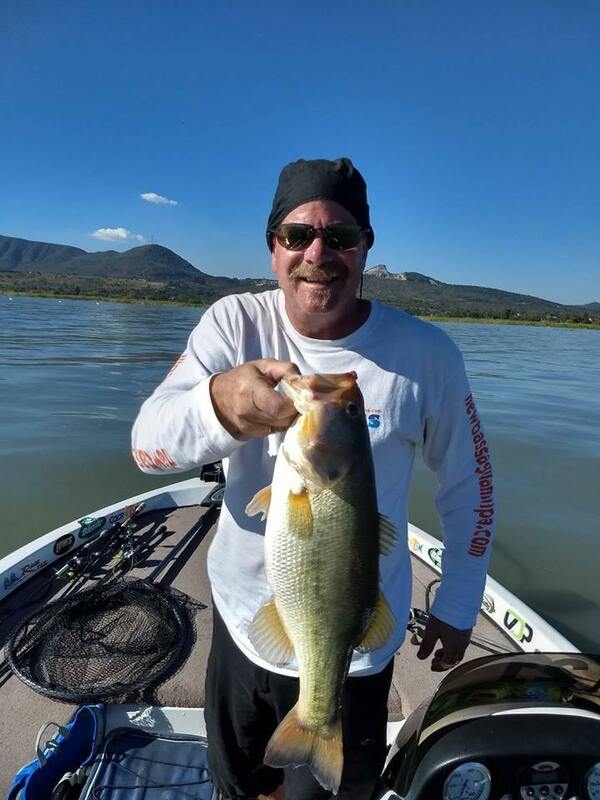 One day, in the not too distant future, I suspect Lake Chapala will be a world class 'lunker' destination. So please do keep the bass reports coming in. I was going to ask where you caught the bigger fish, but I see one tiny/big clue in the photo.